Due to their modular nature, Aquastore® and TecStore® tanks are ideal for almost any liquid storage project. Short lead times, efficient erection and the ability to construct in tight areas are among the advantages of pre-fabricated bolted tanks. Pre-fabrication requires no field application of coatings which results in quick turnaround from erection to service. All warranties expressed or implied are strictly those of the manufacturer. Aquastore tanks are ideal for potable water storage. Their inert glass fused to steel coating never needs recoating and will last the service life of the tank. With maintenance requirements and down times at a minimum, the long term cost savings of an Aquastore water storage tank are unparalleled in the industry. Cady Aquastore provides complete turnkey projects from tank design to efficient construction and maintenance. Aquastore primary and secondary containment tanks offer reliable leachate storage with a glass-fused-to-steel coating that best suited for the unpredictable and corrosive nature of leachate and will never need recoating. That’s why Aquastore tanks are in service in hundreds of leachate storage applications. 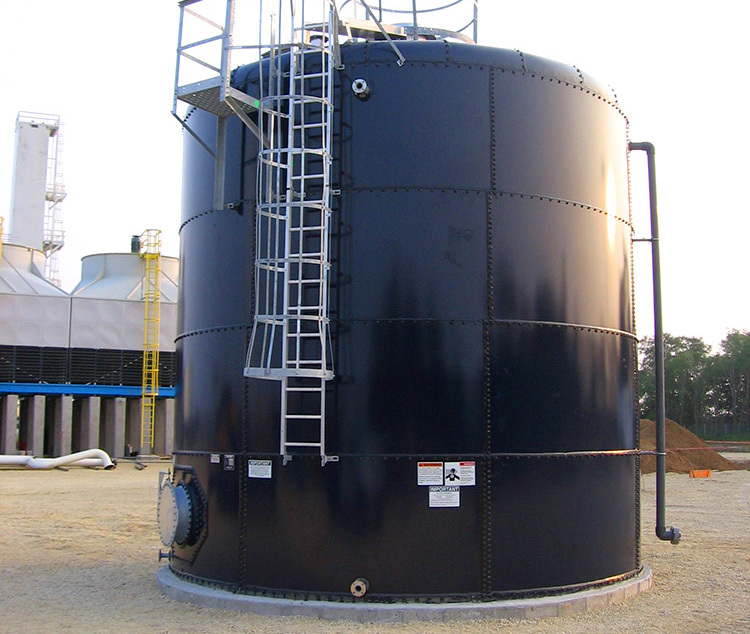 Designed for the specific customer application, cost-effective and quickly assembled, Aquastore tanks are the answer for leachate primary and secondary containment storage needs. Cady Aquastore provides complete turnkey systems including primary and secondary containment, pumps, piping and heat tracing. 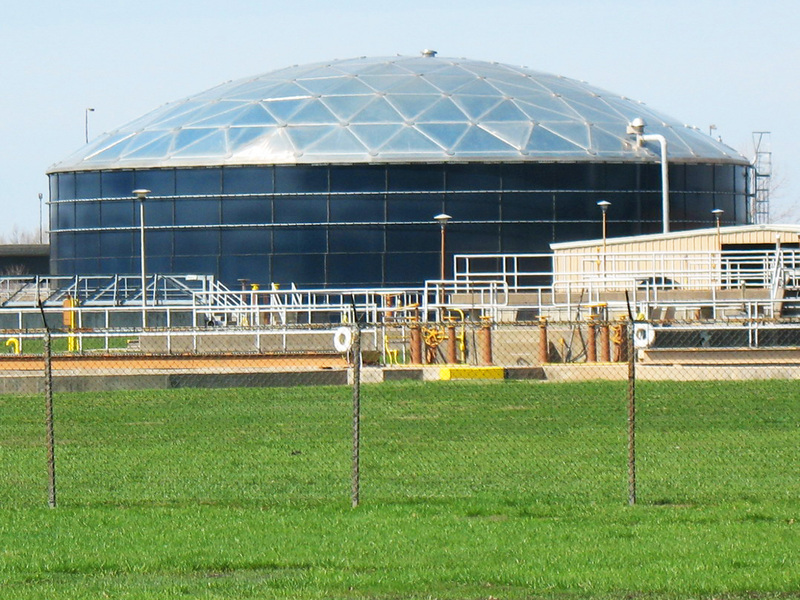 Aquastore tanks are versatile and cost-effective for wastewater treatment storage and can be designed to meet AISC standards. Single-use applications range from storm water run-off storage, equalization and trickling filters to sludge digestion and sludge storage/mixing. 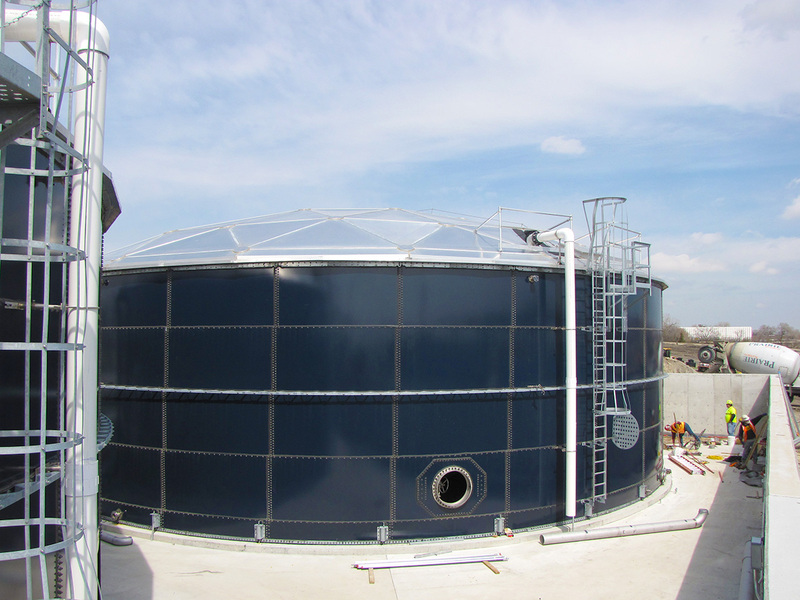 Suitable for total system applications, Aquastore tanks are used in Sequential Batch Reactor (SBR) systems, package treatment plants, anaerobic sludge digestion systems and conventional large volume treatment plants. 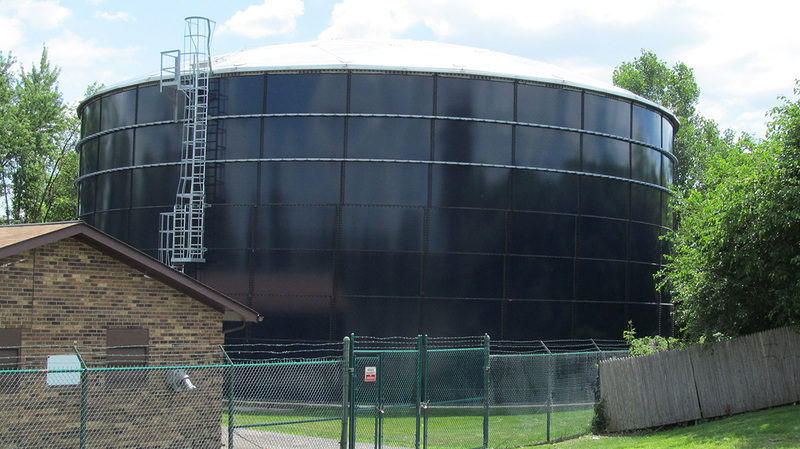 The primary requirement of a water storage tank is that its reserve capacity meets the potential demand for fire protection. As a result, each fire protection storage tank is a dedicated reservoir with a unique configuration engineered to your specific needs. Aquastore tanks are ideally suited because their inert glass-fused-to-steel coating never needs recoating and will last the service life of the tank. With maintenance requirements and down times at a minimum, the long term cost savings of an Aquastore fire protection storage tank are unparalleled in the industry. Cady Aquastore provides complete turnkey projects including tank design, construction, maintenance and all tank accessories including pumps, heaters, insulation, and valve enclosures. We encourage you to contact us with any questions you have concerning our fire protection water storage tanks. Suitable for many applications these glass-coated, bolted-steel tanks are designed to store dry, free flowing and semi-free flowing materials such as powdered or granular pellets, prills, whole grains, fibrous materials such as meat meals, wood wastes, sawdust, ground rubber, tobacco stems, citrus pulp, etc. Sizes range from 14′ – 31′ diameter and heights as great as 90′ depending upon stored material characteristics. 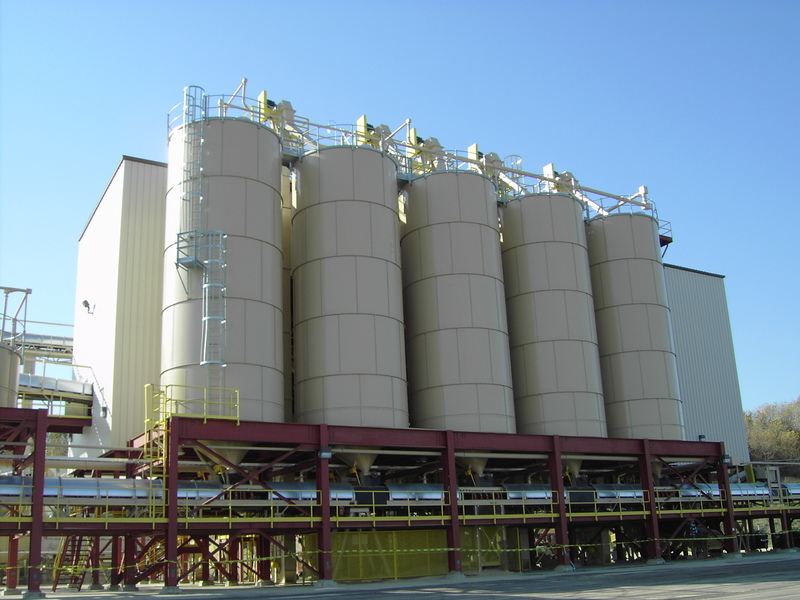 Cady Aquastore offers premiere frac water and sand storage solutions from CST Storage. Frac water solutions include engineered frac water systems for process, flowback and mobile temporary storage applications. 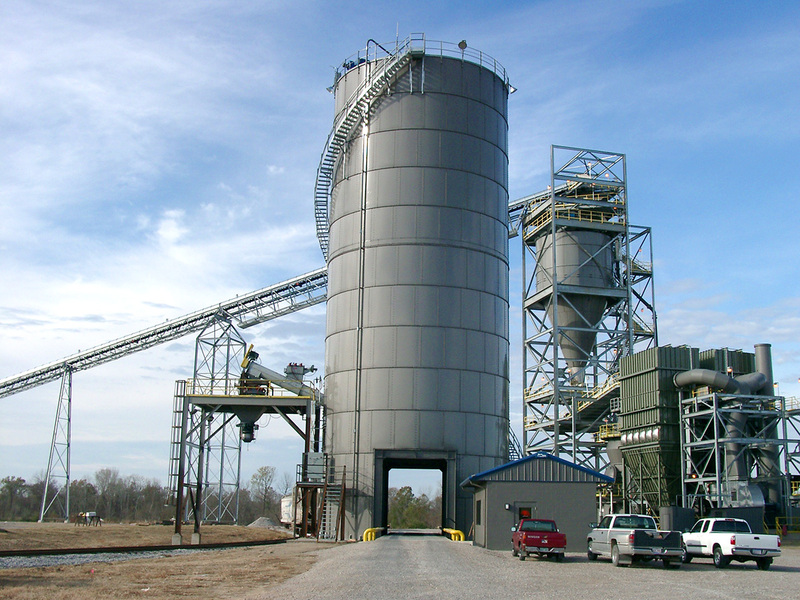 Frac sand solutions are designed for optimal material flow, abrasion resistance and reliability. Simple, safe and fast construction methods make these frac storage options a great fit for this fast moving market.